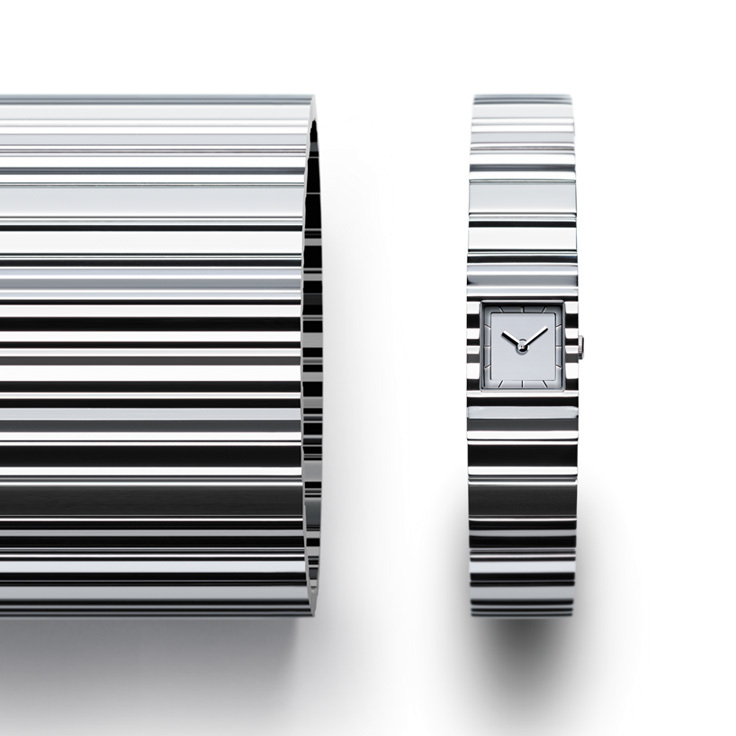 “V” feature in the brand site's COLUMN section | ISSEY MIYAKE WATCH | News | ISSEY MIYAKE INC.
An article about the “V” designer, Tokujin Yoshioka, is now available on COLUMN of ISSEY MIYAKE WATCH website. “V”, a watch that integrates a case and bracelet with randomly constructed V cuts. How did Tokujin Yoshioka come up with an idea of making cuts on the bracelet to create various expressions made by light reflections?